When rumors broke that Amazon was hoping to turn J.R.R. 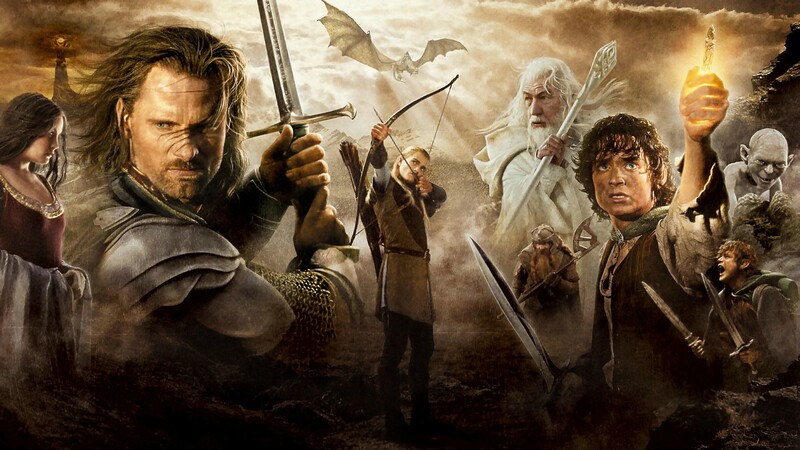 Tolkien’s The Lord of the Rings into a TV series, many felt that CEO Jeff Bezos had found his own Game of Thrones. We’re still many years out from seeing a final product, but the first steps were taken today: Amazon just announced that it is producing a multi-season series based in Tolkien’s Middle-earth. But if Bezos really wants to emulate HBO’s wildly popular adaptation of George R. R. Martin’s A Song of Ice and Fire novels, Amazon’s series will likely end up feeling rather foreign to Tolkien devotees. 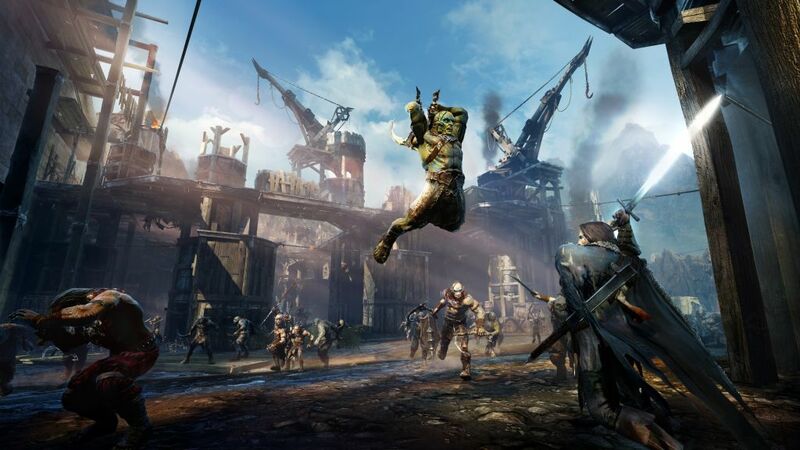 We’re many years out from the project actually hitting our screens, but Amazon offered a few clues as to what we might see in its press release: “Set in Middle-earth, the television adaptation will explore new storylines preceding J.R.R. 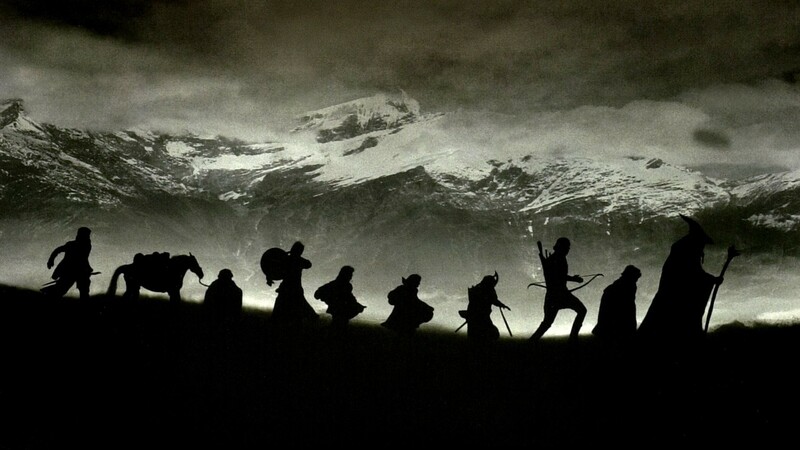 Tolkien’s The Fellowship of the Ring.” So, Amazon isn’t just remaking the story that hit the big screen in the early 2000s. But what isn’t clear is whether Amazon will be adapting other Middle-earth storylines from Tolkien’s many other writings — or if Middle-earth will just be a blank canvas for Amazon to write entirely new stories on. For now, both scenarios appear to be in play. “Sharon [Tal Yguado, Head of Scripted Series at Amazon] and the team at Amazon Studios have exceptional ideas to bring to the screen previously unexplored stories based on J.R.R. Tolkien’s original writings,” said Matt Galsor in Amazon’s press release. He’s listed as a representative for the HarperCollins (the publisher of Tolkien’s written works) and Tolkien Estate and Trust. It’s interesting that the Tolkien estate is involved, because it indicates that Amazon may have access to more of the author’s works than Peter Jackson did when he made The Lord of the Rings and The Hobbit film trilogies. Because of the way the movie rights were sold, Jackson could only pull from the three Lord of the Rings novels (including the hundred-ish pages of appendices) and The Hobbit itself. Everything else Tolkien wrote was off-limits. Some optimistic Tolkien fans may hope to see their favorite stories from The Silmarillion, the vast, almost Biblical book that recounts Middle-earth’s creation and a number of stories in the thousands of years before the events of The Lord of the Rings. Between that and other compilations of various “lost tales,” Amazon has plenty of material to work with. Much of it would need significant revision and adaptation to work as a proper series, but the bones of many good stories are there. However, if you accept the notion that Bezos is looking for his own Game of Thrones, it’s far more likely that Middle-earth as we currently know it will be more of a blank canvas for Amazon’s team to draw their own, more modern stories on. For all their surface similarities, The Lord of the Rings and George R.R. Martin’s A Song of Ice and Fire tell wildly different stories, and if Amazon wants to draw on the traits that made the Game of Thrones series such a hit, we’re probably going to end up with a lot of stories that Tolkien himself never conceived. For that to happen, the series needs someone at the helm who lives and breathes Tolkien, someone who recognizes the themes that permeate his work. They need to recognize what makes Tolkien unique, and what makes Middle-earth a different place than Westeros. It’s a necessity for adaptations to take liberties with source material, and it seems Amazon’s Lord of the Rings series will take many. But if it can keep the spirit of Middle-earth intact, it has a chance to be remembered as more than Amazon’s attempt to cash in on the Game of Thrones craze.